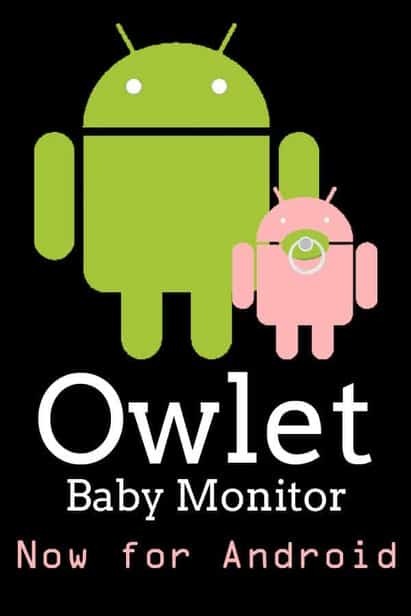 For a LONG time I have been promoting the owlet baby monitor and I am THRILLED to say that there is now an android owlet app! Be sure to check out my first post all about owlet with an owlet monitor coupon code. For a long time you were only able to see all the cool stats like oxygenation and heartbeat when you had an ios device (boooo) but NOW it’s available on Android and I could NOT be more excited! One of my ABSOLUTE favorite thing about this is that you can actually see these stats from anywhere. Leave your baby with a sitter — you can still check on them at the restaurant via wifi. I always had a hard time leaving my baby with sitters, even when they were asleep, but with this you can get an update whenever you want. 🙂 Woot-woo! If this is new to you, you can see my first post about Owlet Monitors here — it also includes a link to my Owlet Promo code! That explains how it works, how amazing it is. But, if you want the cliff notes version. 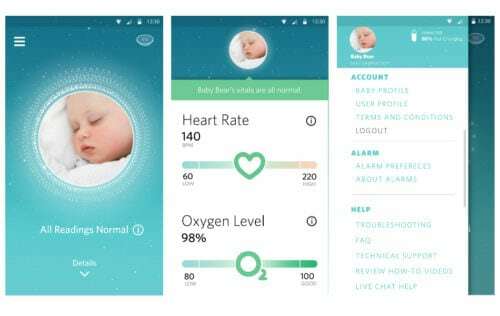 Owlet monitors your baby’s heart rate and oxygenation status and alarms if it gets too low. It also has a base that alarms (in addition to your phone). Q: I already have the Owlet Monitor, how do I use the Android app? 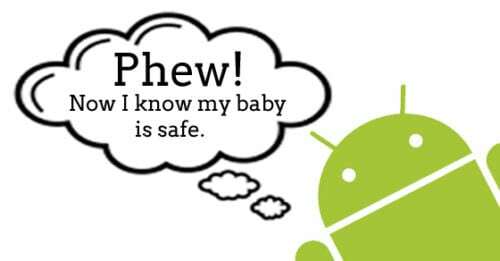 A: Current Owlet parents can absolutely use the Android app. Just download it from the Google Play Store and login using the same username/password you do on the iOS app and you’re in! 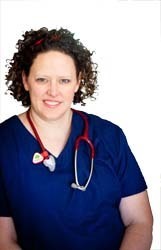 Q: If I have an iPhone and my husband has an Android phone, can we both via live vitals in the app? A: Absolutely! You will each login using the same credentials (username/password). The iOS and Android apps are very similar to one another, and allow you to monitor remotely and view live vitals right from your smartphone. Q: I would love an Owlet but it’s a little out of my price range right now. A: We now offer financing, with payments as low as $22/month. Just select ‘Affirm’ at checkout when it comes to the form of payment and it will take you through the simple process. You can still use your Owlet Promotional Code, too, when paying with Affirm. Q: Help! I have technical questions. A: We’re here and ready to assist! Our tech wizards are available Monday – Saturday until 9 p.m. MT at 844-334-3717. Did you know that we also have have in-app tech support chat? You can find that within the account settings of your app. If you’ve been waiting to get it until it is compatible with Android DO IT NOW. And, just to show you how excited the good people at Owlet and myself are about the new app we’re hosting a giveaway for $100 off a monitor! One entry for comments and one for being a Subscriber here at Pulling Curls. Tons of great info, plus the chance to win $100 off an Owlet. Pretty grand in my book! 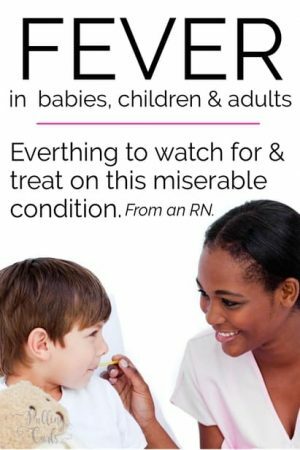 Tips you can trust from an experienced labor nurse! 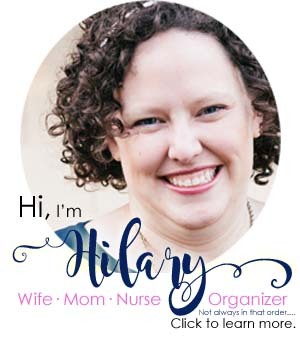 You'll be able to pick exactly where you are in your pregnancy -- and I'll follow you with helpful tips, tricks insider info from the labor room! Yay! Be sure to check your email for just one more click to enter the superhighway of pregnancy info. Happy to have you as a subscriber! 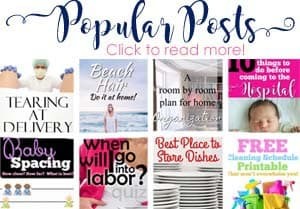 Be sure to check out all my pregnancy posts for more info! I would absolutely love this. I am expecting my second child and I remember checking on my first over a hundred times a night for the first 3 months, I lost a lot of sleep making sure he was safe. Even now that he is almost three i check on him 2-3 times a night. 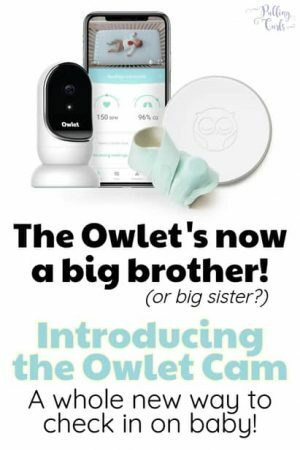 I love my babies and I am grateful that owlet came up with such a wonderful device for parents like me. I hope that I will be able to get one for my baby due in August. My wife and I would love this. 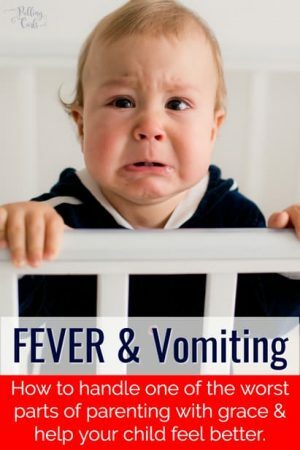 I remember checking on my son hundreds of times when he was a newborn. He is almost three and I still check on him a few times a night. An owlet would really give me peace of mind for our baby girl who is coming in August. The thing I’d like most about an owlet is being able to have information about how my baby is doing without needing to see her 100% of the time like when we’re sleeping or if she’s napping and we’re in another room. I would love the security and peace of mind knowing that my baby is always monitored for signs of distress. I would love to have an owlet. What would you like MOST about an Owlet? I would LOVE to be able to check on my sweet boy when I go back to work and he stays at home with my mom. 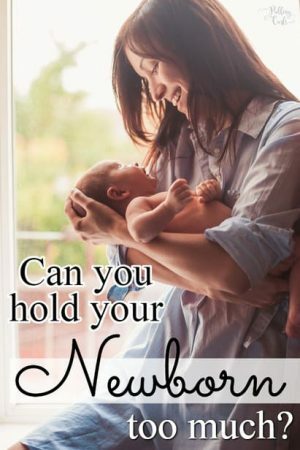 I would love the peace of mind it would provide as a first time mom.